We offer a comprehensive warehouse clearance service to meet a diverse range of requirements. Contact us today to discuss what you need. A highly versatile, bolt free shelving system available in a wide range of sizes and load capacities to suit many scenarios. A bolt free system for smaller, lighter weight goods. All sizes stocked with shelves up to 60cm deep x 90/100cm wide. With a wide range of uses and applications, our reclaimed slotted angle shelving and slotted angle shelving in London could be the perfect solution for you. Mezzanine floors can be the perfect solution to space problems without moving premises. Easy to erect, low cost and with no nuts or bolts - perfect for all those vital documents you must save. A highly versatile bolt-free system, that can be installed with ease in any location. Heavy duty racking solutions for timber, steel and board storage. Ideal for storage of palletised goods up to a maximum load of one ton per pallet. All sizes carried in stock. End frames 1.8M to 6M. Beam lengths 2.4M to 3M with up to 2 ton capacity per pair of beams. If you have an area with Static Shelving, you can increase storage. Making secured personal storage space available for workers. Suppliers of workbenches & Workshop equipment. Range of plastic containers stored at 3 sites in the UK from the smallest part containers to. We can advise on interior and exterior space conversions to meet Health & Safety. Our quality system is recognised as the market leader for Office Storage. We offer a selection of forklifts, from Gas to Diesel, & Electric all within the UK. We offer a wide range of second hand shelving and we are constantly receiving new stock all the time. Next time you think racking and shelving, think CMC! CMC offers a wide range of reclaimed shelving, used shelving, brand new shelving and nearly new shelving. 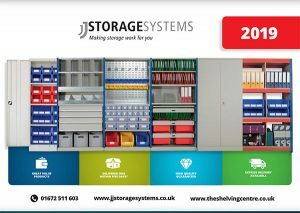 With over 35 years experience supplying used shelving and used racking in London and with a vast selection of nearly new shelving to choose from at our warehouse in Middlesex, our skilled staff are confident in helping you to find the right storage solution to match your needs, whether you are looking for used shelving, used racking reclaimed or new racking and shelving. 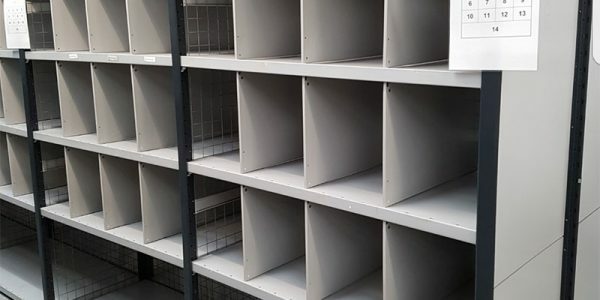 Our stock is changing all the time so if you’re on the lookout for used racking and used shelving, please do not hesitate to contact us today to find out exactly what is available. We specialise in pallet racking, long span shelving, but if you’re not entirely sure what you’re looking for, you can trust in the judgement and knowledge of CMC to accurately assess your requirements, providing you with exactly the products and services you require. 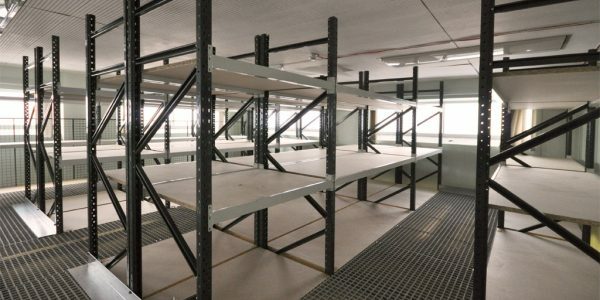 We can even help with design and installation of our used racking and used shelving in London too, including everything from the initial measurements of your space to delivery and fitting. 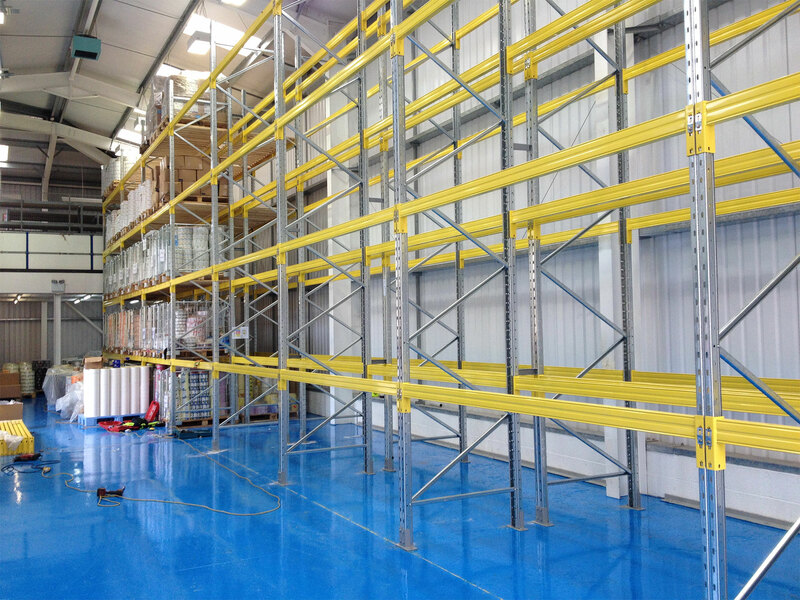 Our used racking and used shelving fitters have a wealth of experience in working with all types of storage solutions, so you can feel confident your new shelving will be installed competently and to a high standard. Contact Alan now by calling 07860 573 272, to arrange a free estimate for used shelving, used racking, nearly new shelving or reclaimed shelving in London (or, of course, brand new solutions) and find out how much money you could save. Consult with our experienced team for complete solutions to your shelving needs.